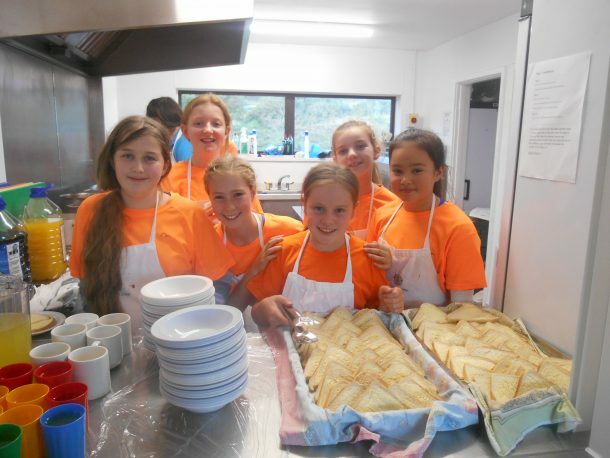 The Trevithick Year 7 residential took place last week. Our students excitedly boarded the bus at Launceston College on Wednesday and we were soon unloading our bags at the Dartmoor Training Centre. Following a quick lunch break we began taking part in activities that taught us about orienteering, navigation skills, team work and setting up the Tyrolean crossing. Students then prepared a delicious dinner of soup, bolognaise and sticky toffee pudding before spending some time preparing their presentations. Thursday started early with a cooked breakfast, and then we all went out on the moor. We were blessed with glorious weather and spent the whole day exploring the Bronze Age settlements and the beauty of Dartmoor. 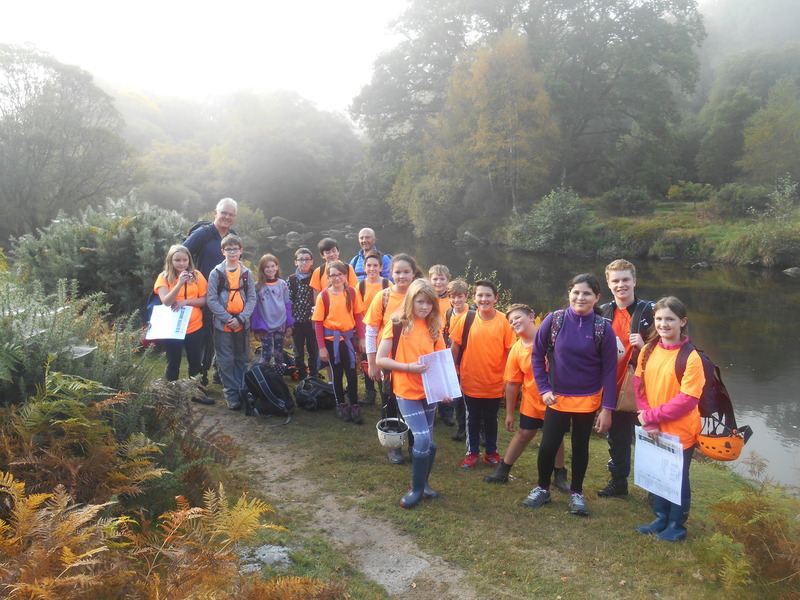 We also set up and used a Tyrolean crossing to cross the River Dart, with everyone thoroughly enjoying the experience. The day ended with a delicious meal of chicken curry followed by chocolate cake and sauce. On Friday morning the students presented their work which illustrated their experiences. House Colours were given to a number of students who had shown great leadership and commitment during the 3 days. Our students from Trevithick were fantastic, trying lots of new things and developing skills which will support them in the classroom and beyond. Special thanks to House captains, Jess Hill and Harry Japes who were absolutely fantastic in the way they supported the students.